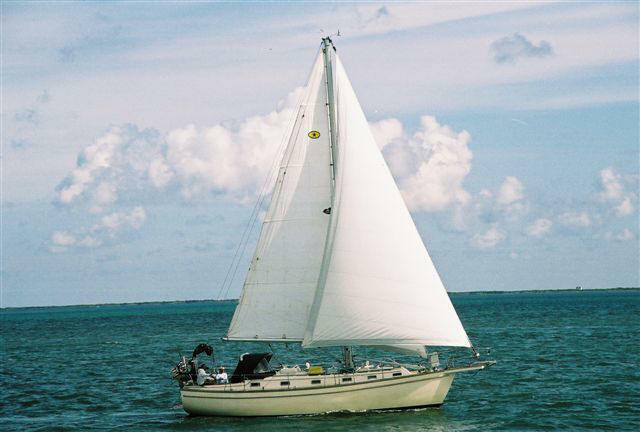 Areas covered by the safety check include: registration/documentation and proper display of registration numbers, adequate personal flotation devices, current visual distress signals for the boating area, number of operating fire extinguishers for the size of boat, engine compartment ventilation, backfire flame control, operating sound producing devices, properly installed & operating navigation lights and marine sanitation devices, display of required pollution and trash placards, navigation rules, and compliance with state requirements. 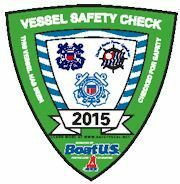 A distinctive decal is awarded for display on your vessel upon successful completion. For the detailed Vessel Safety Checklist, click here. Vessel Safety Check dates have been scheduled for the following marinas. If you would like to schedule a safety check at a time other than those listed, please send a message to vsc@bpsd9.com or click below.